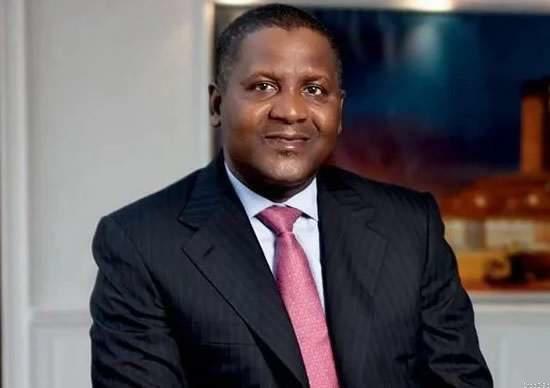 The richest man in Africa, Alhaji Aliko Dangote who is also the chairman, National Committee on Flood Relief and Rehabilitation has said he have donated the sum of N250 million to help the victims of flood in Benue state, Nigeria. The Africa’s richest man, Dangote made this known yesterday, Sunday 10th of September, 2017 in Lagos as his response to the request made by the Government of Benue State. Dangote said that the National Committee on Flood Relief and Rehabilitation which he is the chairman had recently approved the release of one of its completed IDP Hostels in the state as a temporary shelter for some of the displaced people. The Former President of the federation, Dr. Goodluck Ebele Jonathan had inaugurated the Dangote-led which comprises of 34 members in the National Committee on Flood Relief and Rehabilitation on October 11, 2012. The National Committee on Flood Relief and Rehabilitation was charged with raising additional funds to support the government’s efforts to provide adequate relief and post-impact rehabilitation to persons and communities affected by floods in the country. Alhaji Aliko Dangote said the State Emergency Management Agency had revealed that more than one hundred and ten thousand (110,000) people in 24 communities which includes Benue and Makurdi that were recently displaced by the recent flood.